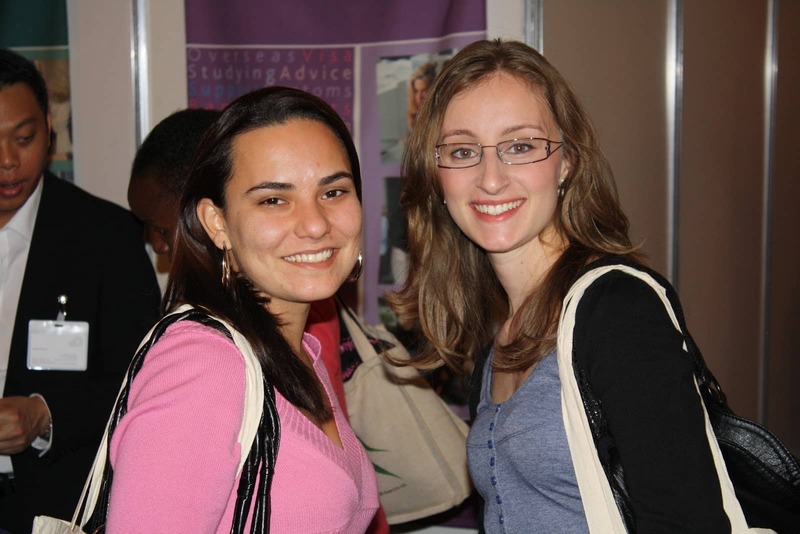 HFS London is trusted by many of London’s most established language schools and universities. We place thousands of international students with homestay host families across London every year. In response to questions from students who have booked with us recently we wanted to offer a couple of additional tips for anyone who is considering booking a homestay in London. We hope that the below will be useful to you when deciding (1) when to apply and (2) what locations/zones to opt for. If you have any questions on the below we will always be happy to advise further so contact us if you have questions that you need answered! The Earlier You Book Your Homestay The Better! Many students leave it until the last minute to book their homestay. HFS London is experienced in handling last minute requests, however, please be aware that at certain times of year there can be more demand for homestay than there is supply. If you are planning to visit London over the summer months, for example, you are advised to book early. The earlier you apply for your summer homestay accommodation, the better chance we have of finding you a host family that meets all of your requirements. Lots of foreign students book their homestay several months in advance so if you leave it too late you may find that there is less choice available for you. Other times of the year are also very busy. January for example is one of busiest months of the year for foreign students starting new courses in the capital. The demand for homestay therefore is very high at this time of year. In short, always aim to book your host family as early as possible. Our host families are happy to reserve their accommodation many months in advance if required to do so make sure you get ahead of everyone else by not leaving it too late to book. If this is impossible still do contact us – we will always do our best to help irrespective of notice. What Zone Should I Choose for my Homestay? At HFS London we understand that location and travel time are often the highest priorities for foreign students who choose to book a homestay. Many international students are worried about living too far from central London for safety reasons and of course want to be close to all the bars, restaurants and night life that London offers (as well as their place of study of course!). Many of the capital’s universities and language schools are located in central London in areas such as Holborn, Bloomsbury, Oxford Circus, Kensington, Gloucester Road and Covent Garden. These areas are in zone 1. Please be conscious that it can be difficult to find homestays in zone 1 as families generally tend to live further out of London and commute in to central London to work every day. It is very normal therefore for Londoners to commute for up to 1 hour in the mornings to get to work. Host families tend to choose to live outside of central London as such areas are generally less crowded, properties are larger, such areas are much greener and usually there are better schools. International students often believe that it is safer to live closer to central London than in the suburbs. This is not strictly true as London crime statistics consistently show that it is safer to live outside of London than in central London. What if I Really Want a Zone 1 Homestay? Although we do have some great host families located in zone 1/very central London (Holborn, Barbican, Borough, South Bank, Kensington, Victoria, Oxford Circus) they are a smaller proportion of our database (which at the time of writing stands at a total of 2000 host families). If you really want to be in zone 1 then it is essential that you apply for your homestay early. Zone 1 homestays in London are always the most in demand and so are often very busy all year round. Please also note that homestays in zone 1 are often a slightly different profile of host to homestays outside of zone 1. You may find yourself living with a professional couple or perhaps an individual as it is rarer to find families (mum, dad and children) living in very central London. Due to busier lifestyles Zone 1 host families are less likely to offer Half Board accommodation than hosts further out. Life in London is fast paced and Londoners can be very busy people. As a general rule you will find that the further out you are prepared to travel the more time your hosts will have to spend with you and the better your “home from home” experience will tend to be. The majority of our host families are in zones 2-4 north, south, east and west London in mainly residential areas. In these areas you are more likely to find a more typical family environment (mum, dad and children). If you are choosing your homestay for a “home from home” experience to improve your English and it is important to you to be integrated into a typical British family environment, then often it is better to apply to live with a host family a little further out. If your priority is to have a nice accommodation in a central London location and it is crucial that you live in central London then be conscious that your hosts may have less time to spend with you. “Home from Home” or a central London location? You are advised to think carefully about your priorities before you submit your homestay application to us. Is your priority a “home from home” experience or is it to be in central London? If it is both then again you are advised to book early as these homestay are always booked early! It is always very helpful to us if you can explain your priorities to us at application stages. This will help us when shortlisting host families to suggest for you. You can do this on the application form itself. 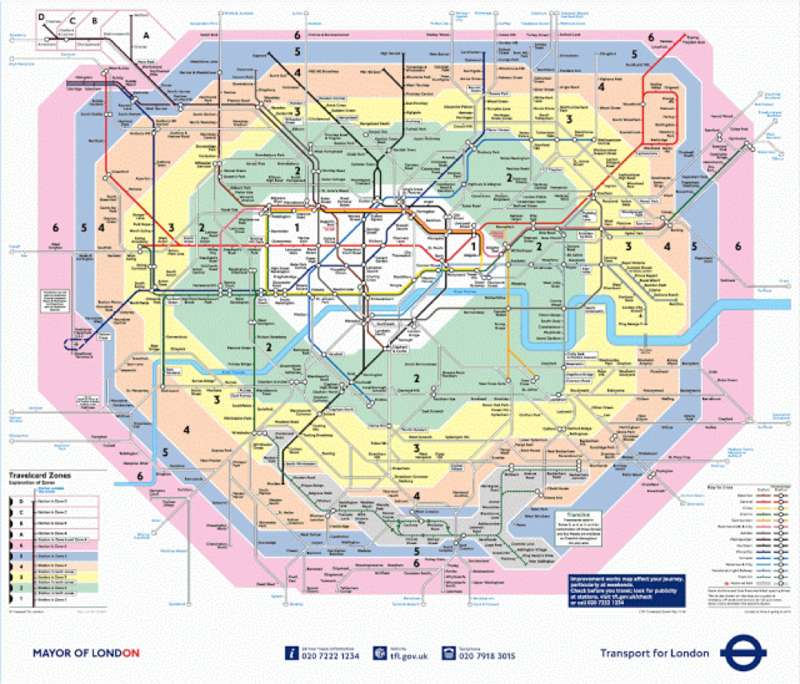 When booking your homestay, remember that London is a large city but it does have an excellent transport system. Many international students underestimate how good our transport network is if they have not been here previously. What is the difference between the Rail and the Tube? There is a difference between the rail and tube (underground) in London. It can actually take longer to get to central London from some zone 3 locations than some zone 4 locations. Choosing your homestay based on zone alone therefore there is not always the best way choose your accommodation! There are some great locations in zone 4 on the tube that will get you to central London in 30 minutes. For example, areas in north east London such as Woodford, South Woodford, Wanstead, Snaresbrook and Gants Hill are all in zone 4 on the central line. These are great areas from which you can be in Holborn in 30 minutes on the Central line and it is a direct journey. Similarly, areas (underground) such as Wembley Central, Wembley Park, Northwick Park, Kingsbury in North West London (zone 4) will get you into central London in similar timescales with few changes needed. If you need advice on which zone/location will be best for your stay in London then do not hesitate to ask our advice. At HFS London we are all Londoners – we know our city inside out and will happily advise you on making the best choices for you. Once again, the more we understand about your priorities the better we are able to match you to one of our host families. How to Book Your London Homestay? If you wish to apply for a host family through HFS London then make sure that you have read our how it works page and prices pages first. When you are know what you wish to apply for start the process by completing our online application form. On receipt you will be contacted by one of the HFS London team. We will send you a shortlist of host family profiles. The profiles will contain photos of the homestay accommodation as well as factual information about the host family. You will be asked to choose your preferred host family(ies) and will then the proceed to contact the host(s) about you. You will only be required to pay once you are happy with the host family we are proposing to you and when we have confirmed with the host that they are available on the dates you require. Once payment is received you will be send a booking confirmation letter and we will ask you to contact your host family to make introductions and confirm your arrival details. We hope the above information is useful to you and look forward to hearing from you. Please do not hesitate to contact us if anything needs further clarification! 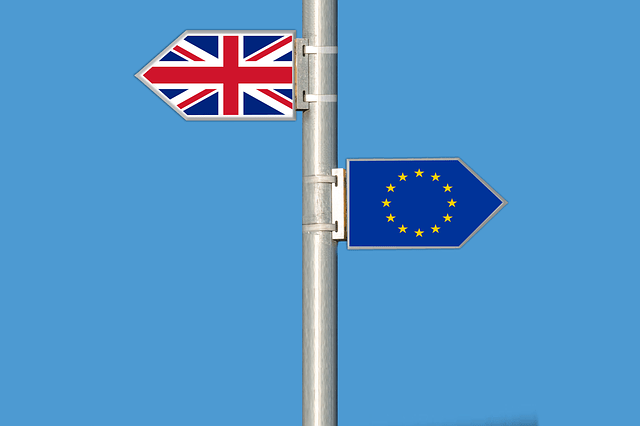 BREXIT: How will this affect international students?